This quaint rural town is a hive of activity and a beautiful place to visit, especially when the cherry blossoms are in full bloom. Visit one of the local gardens and pick up some freshly baked bread and a double scoop of ice cream from the local store, or have picnic on the band rotunda. Rongotea is the quintessential rural kiwi town with a strong sense of pride and history. The meaning of Te Kawau is “The Black Shag” presuming the Black Shag was predominant in the area early on. Rongotea, Sanson, Glen Oroua, Kopane, Tangimoana, Bainesse, Oroua Downs, Rangiotu, Taikorea, Carnarvon, Clydesdale, Waitohi, Mangawhata and Himatangi. 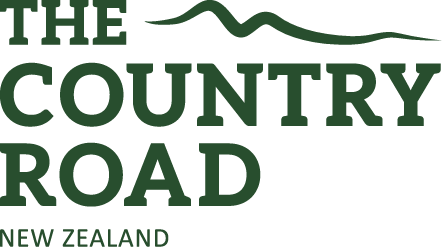 For more information on the wider Manawatu, visit The Country Road website by clicking on the icon below.